Should MMORPGs have language translations? 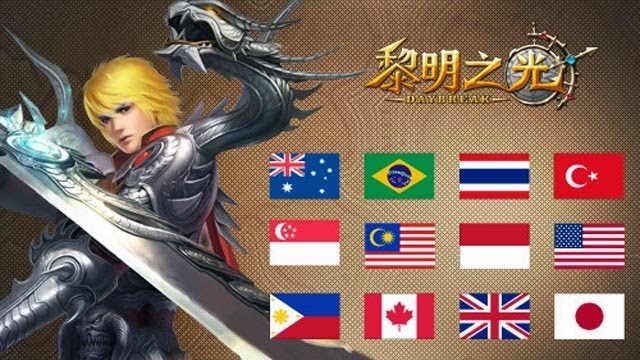 I think in particular language translations would be very useful for MMORPGs that don't have servers for separate countries or maybe even servers that are made for certain parts of Europe that contain several countries with different languages. Even if it was a basic translator with grammatical errors, it would still be a lot better than nothing. People in Europe often have this problem on European servers, and it seems pretty surprising to me how few MMOs actually have this feature. The only one that I can think of at the moment that has this feature is Second Life, and that's because it's more of a social MMO. There is no reason for MMORPGs not to have language translations, because a huge part of any MMORPG is communication. If MMORPGs don't provide a server for most individual languages like Runescape does, then at the very least they should provide the means to communicate with the majority of people. Hopefully a company or maybe an MMORPG will develop a translation feature that will be accessible for most MMORPGs and provide the solution for this problem. And personally when it comes to MMORPGs with a single server, I would love to have the opportunity to interact with people from various different countries. And in some cases, such as dungeon raids or group quests; communication is very important, and having a language barrier is the last thing you want when participating in those features.